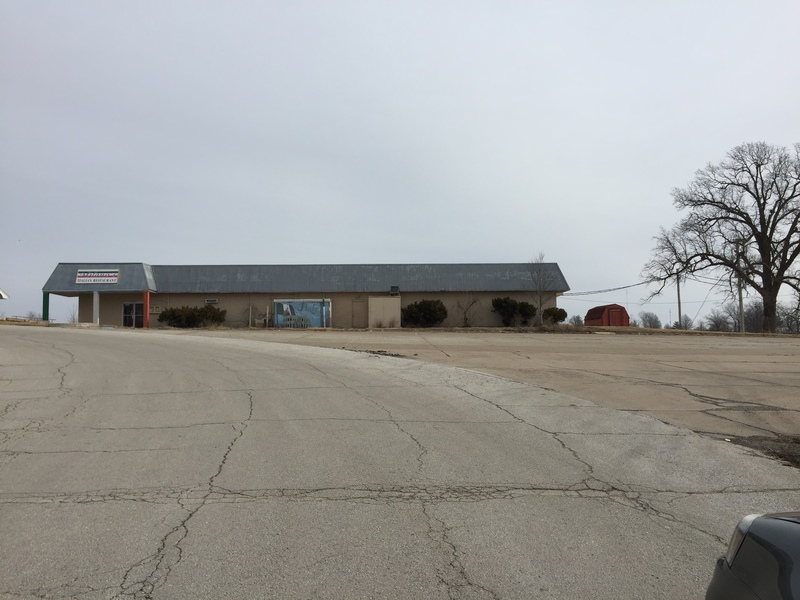 Developers are preparing to break ground on a new hotel on South Franklin Street after the Kirksville City Council approved tax breaks for the developers Monday night. John Young, a representative for the developer, says construction on a Holiday Inn Express with 182 rooms will begin during April. The developer recently built and sold a similar hotel in Sikeston, Missouri, a city with roughly the same population as Kirksville. The hotel will be on the site of the former Milano’s Italian Restaurant, which is empty, Young says. Young says the developers want to create a new street connecting Franklin and Baltimore streets, along with a restaurant and other commercial properties, such as a shopping center, after the hotel’s completion. Young says the hotel would add construction jobs throughout the building process and ultimately will have 30 new jobs when the hotel is complete. The city declared the site was blighted because of extensive damages to the interior and exterior of the structure. During a presentation to show how the property had deteriorated, Young showed photos of the damages. The developers gained permission to tear the building down. Assistant City Manager Ashley Young sats under the approved plan, the lot would become a Community Improvement District, which raises sales taxes slightly, with the money going back to the developers. Ashley Young says the developers will receive tax abatements for the next 20 years, which he says the city will recoup in taxes once the hotel is complete. The council unanimously voted for the project.